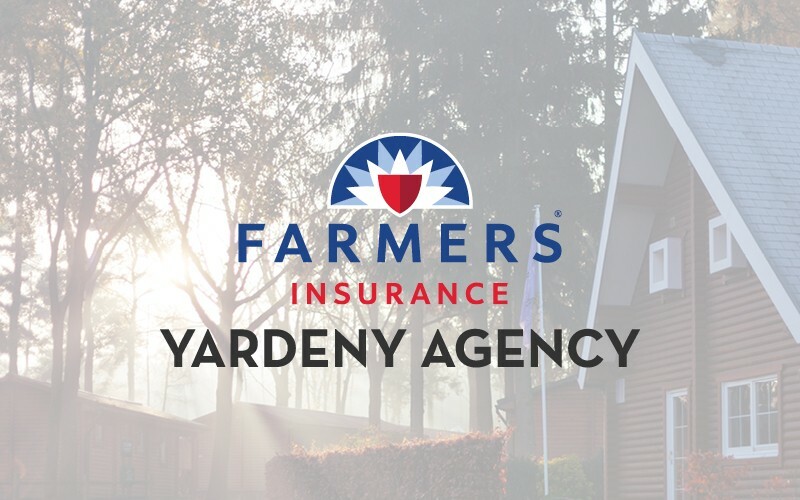 As your local Farmers agent in Aurora, CO, the Yardeny Agency is community centered and client focused. Located in the heart of the Southlands Mall, we are committed to educating our clients so they can help protect what matters most to them. We pride ourselves on helping you plan wisely for the unexpected, but also on helping restore order when the unexpected occurs – whether that’s auto, home, renters, life, financial products, business insurance and more.